Emma has owned and run Pilates Plus Dublin since April 2007. Having trained in LA with Sebastien LaGree in 2006, PPD was the first studio of its kind outside of LA. It is one of the most exclusive and effective fitness studios in Dublin. Emma also runs workshops and retreats, including The Ultimate Wellness Workshop which she ran with Rosanna Davison and The White Island Wellness Retreat in Ibiza. 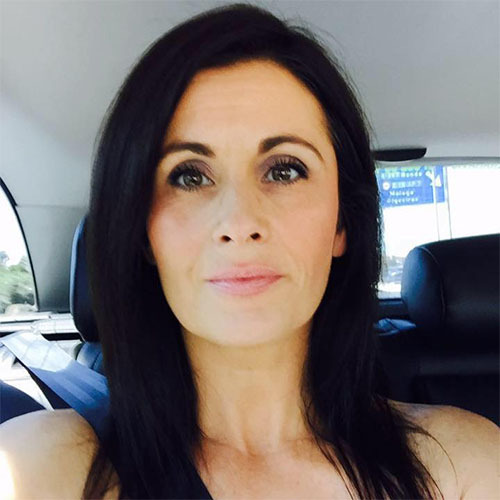 Emma is a sought after Fitness Consultant who runs external and internal classes and workshops for many corporate clients. This is due to her inclusive and holistic attitude to health, fitness and wellness. Her Fitness background and qualifications, being a qualified Health & Wellness coach and the benefits of her Social Science degree from UCD all contribute to her experience. Emma qualified as a Piloxing instructor in Denmark in 2010 and she was one of the first in Ireland. Emma has worked in TV, Radio and Print Journalism and still continues to do so. In 2013 Emma became a mum to gorgeous Maya. Having undergone a C-Section Delivery Emma has been researching antenatal fitness. 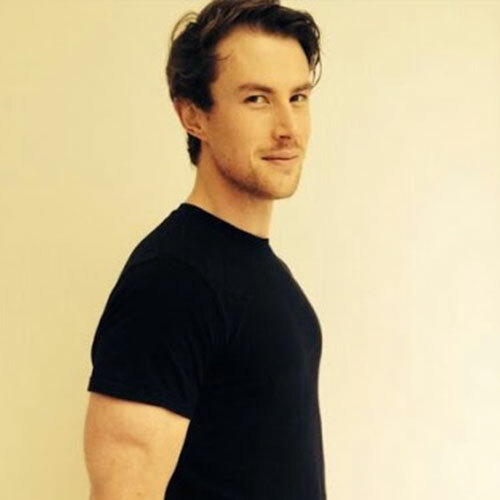 Mark had worked in the fitness industry for 3 years before joining the Pilates Plus Dublin team in 2015. He loves what he does wholeheartedly. Marks passion for Pilates grew after his mothers doctor recommended Pilates as a way of managing her fibromyalgia, neither Mark nor his mother knew much about Pilates so he attended the class with her. Mark quickly realised he had massively underestimated Pilates. He was absolutely blown away, he felt muscles he didn’t even know existed, felt more comfortable in his own body with a sense of balance and connectivity between each muscle group. He got huge relief from nagging pains in his back and knee which he had put down to just wear and tear after years of weight training. He soon became a qualified Pilates Instructor. Elaine has been a teacher in Pilates Plus Dublin since 2011. She is a favourite of the PPD clients as she is the right balance of sweet and tough. Elaine also works in banking and is mum to the most adorable little boy.